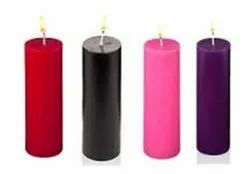 We are Exporting all Color, type and size of wax candles, as per buyer request. 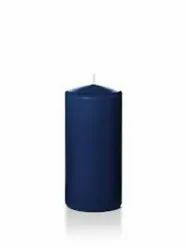 We are exporting Pillar candle as per buyer requirements. 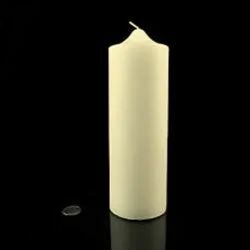 We are exporting Decorative candle as per buyer requirements. 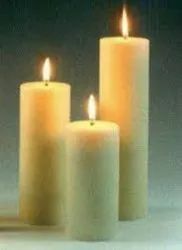 We are exporting Fragrant Candle as per buyer requirents. 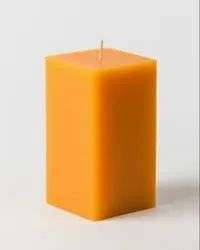 We are Exporting Colour candle as per buyer request. 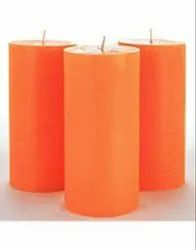 We are supplying Church candle as per buyer requirements. 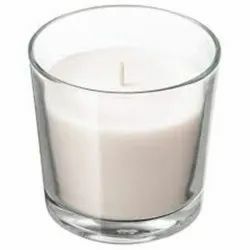 We are Supplying Glass candle as per buyer request. 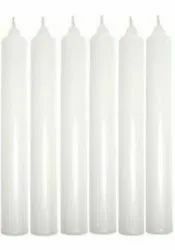 We are Exporting Black candle as per buyer requirements. 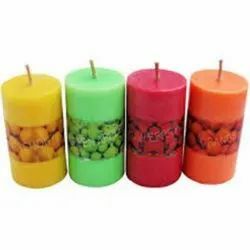 We are Supplying all type of House Hold Candles as per buyer requirements. 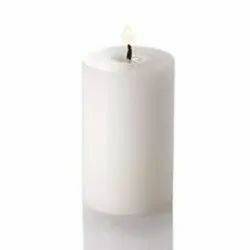 We are Exporting Square Candle as per buyer requirements.